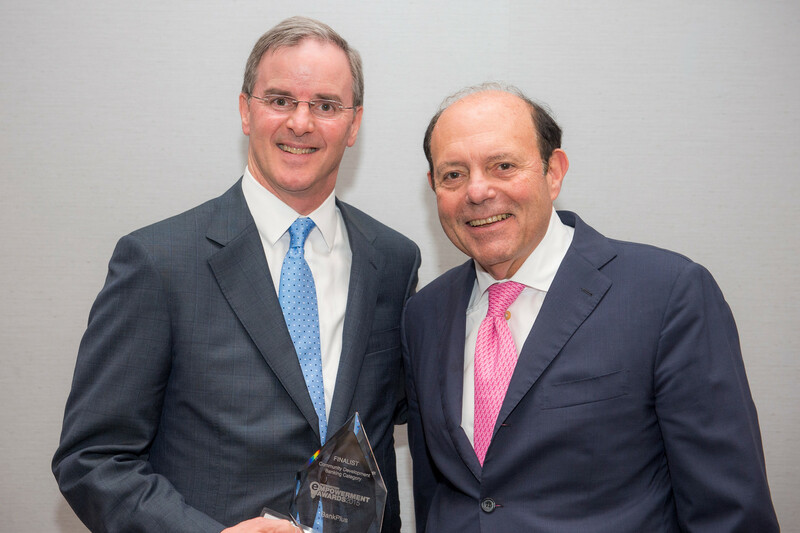 CDBA member Beneficial State Bank was named the winner of this year’s Promontory Empowerment Awards in the CDFI Banking category. The Empowerment Awards recognize innovative programs that provide or encourage safe, fair financial services in underserved communities. In addition, SpringFour was announced a winner in the Access to Capital category. All of the finalists in the CDFI banking category were CDBA members, including BankPlus, Carver Federal Savings Bank and Southern Bancorp. Neighborhood Assistance Corporation of America (NACA) and Self-Help were finalists in the Access to Capital category. The Empowerment Awards are sponsored by Washington, D.C.-based consulting firm Promontory Financial Group. “These projects help underserved communities across the country by making innovative, responsible banking products available and accessible,” said Gene Ludwig, founder and CEO of Promontory Financial Group. Beneficial State Bank (Oakland, Calif.) was recognized for its Oakland Kindergarten to College Savings Program, which encourages saving for college by providing local kindergarteners savings accounts and funding rewards. By educating children about the importance of financial health and the benefits of having a bank account, the program has a lifelong impact on children growing up in low income communities. Beneficial is currently developing a curriculum to help other institutions replicate the initiative. SpringFour (Chicago, Ill.) is a small tech company that provides innovative web-based applications that connect consumers to local assistance and financial-health solutions SpringFour was recognized for its plans for a mobile application, LifeKit, which will refer consumers facing financial challenges to local nonprofit and government programs and responsible financial services. SpringFour already delivers more than 4,000 referrals a day through a business-to-business platform used by banks and mortgage firms and a desktop program used by a range of financial service counselors. BankPlus (Jackson, Miss.) 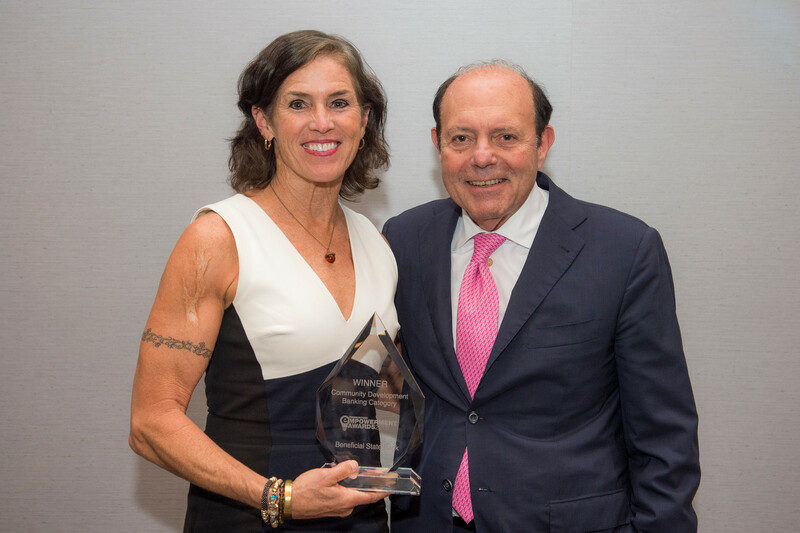 was honored for its Affordable Housing Program, which helps low- and moderate-income families secure a down payment on a home and identify sources of payment assistance. The program has already helped hundreds of Mississippi families become homeowners. 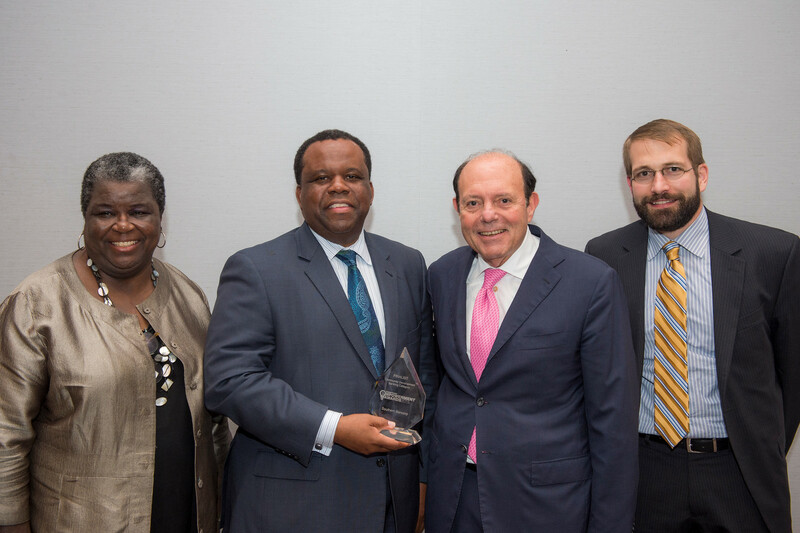 Carver Federal Savings Bank (New York, N.Y.) was recognized for its Carver Community Cash program, which offers financial services to traditionally underserved communities in New York City. The program has helped residents establish bank accounts and become less reliant on check-cashing services. Southern Bancorp (Arkadelphia, Ark.) 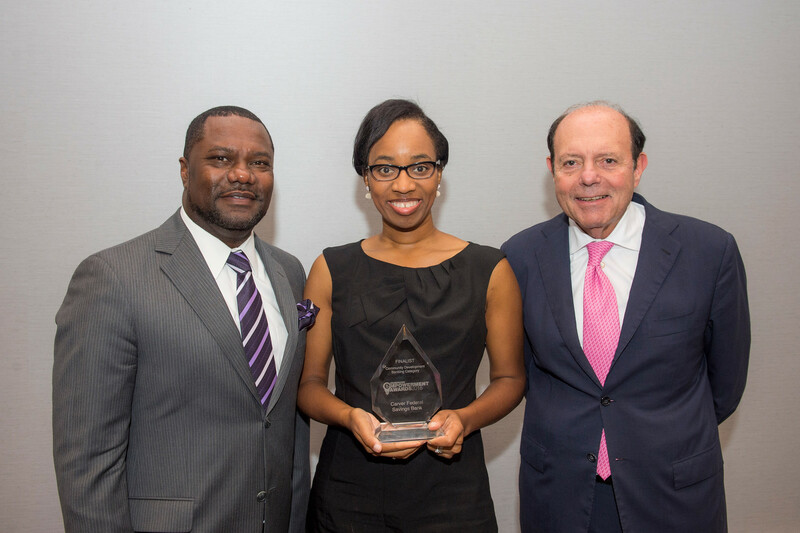 was recognized for expanding its Workplace-Based Financial Wellness Partnership which offers responsible banking services and educational outreach to individuals starting new jobs in the Mississippi Delta.